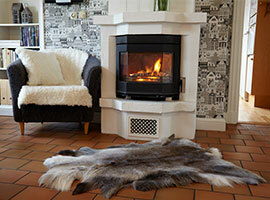 Andström Trading is a family business founded in 1986. The owners have between them almost hundred years of experience of fur business and all the specialized skills it demands. For wholesalers we have in our selection e.g. fur coats and headgear made of fox, mink and raccoon. Our experienced fur atelier serves private customers by repairing and refashioning fur clothing.